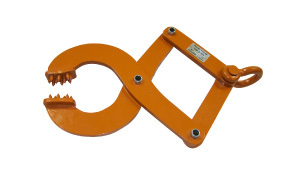 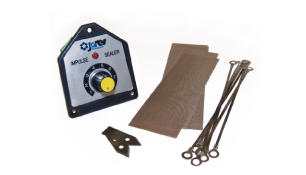 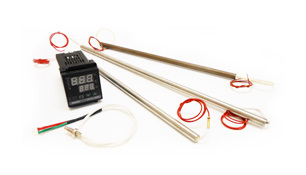 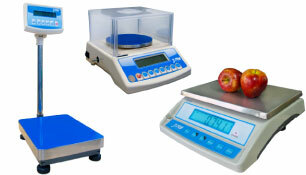 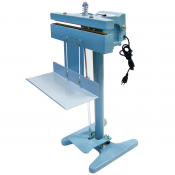 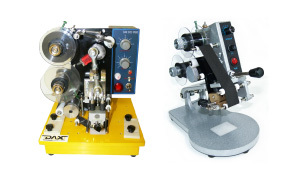 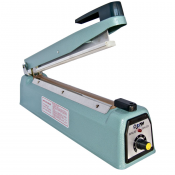 We offer various types and sizes of bag sealers to fit the needs of smaller and larger sealing operations. 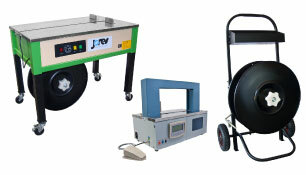 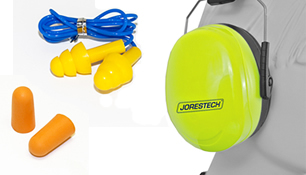 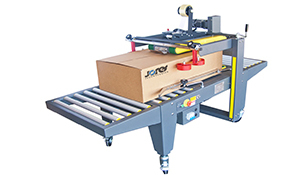 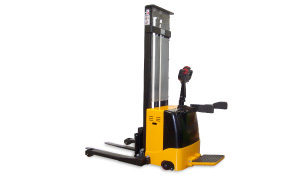 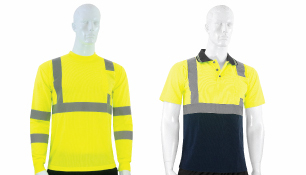 JORESTECH® is a highly-respected brand, offering all kinds of sealing machines and material handling equipment. 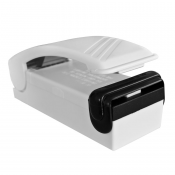 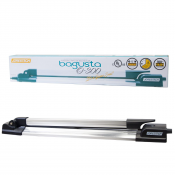 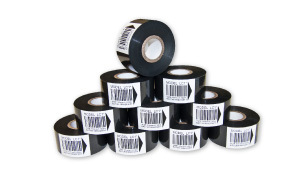 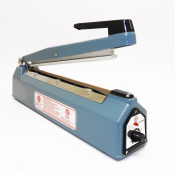 We have their professional bag sealers at affordable prices to keep your business operating efficiently and within budget. 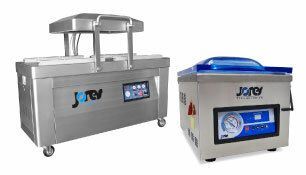 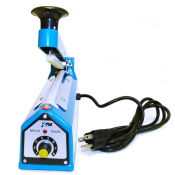 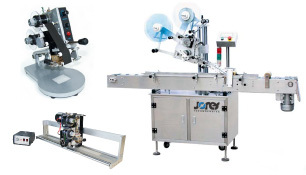 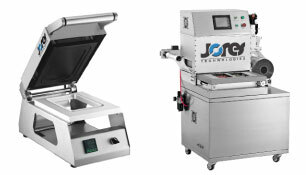 JORESTECH® manual impulse sealers are easy to use, compact, and powerful. 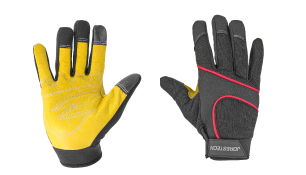 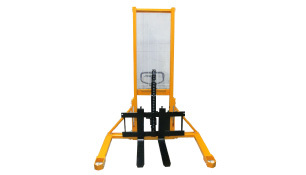 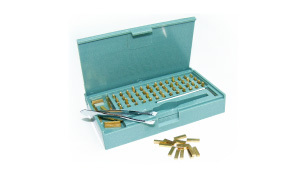 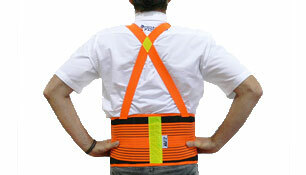 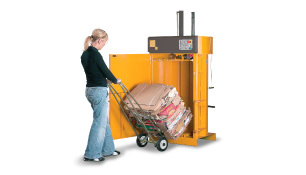 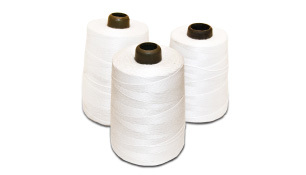 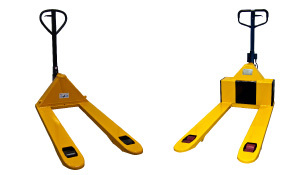 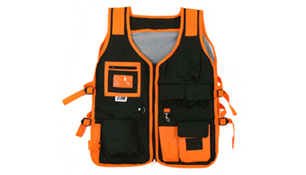 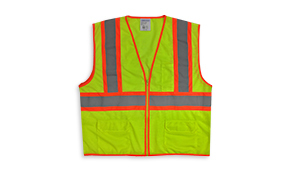 They're ideal for lighter duty bag sealing, and require minimal operator training to use. 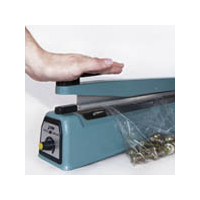 After setting the seal time, the bag is placed over the sealing element and the upper jaw is lowered, which activates the device. 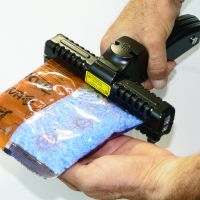 Once the preset time is reached, the operator simply removes the sealed bag. 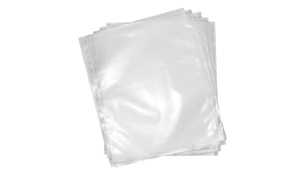 These units seal bags quickly and uniformly. 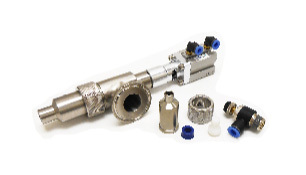 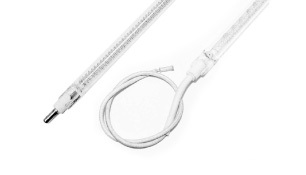 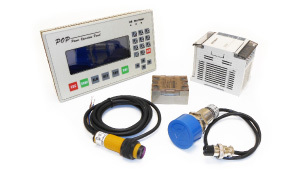 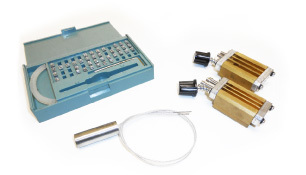 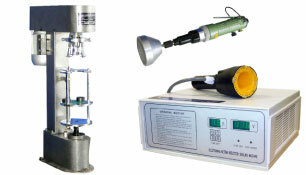 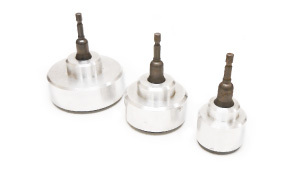 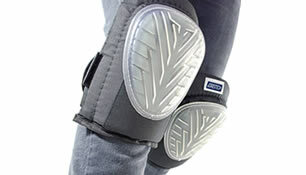 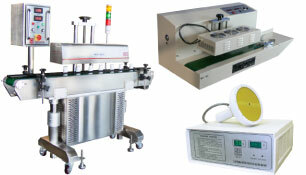 Foot impulse sealing machines are recommended for light to medium duty operations. 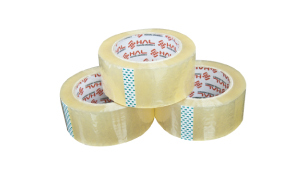 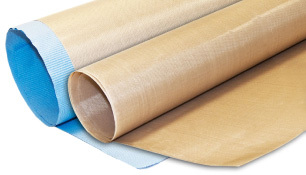 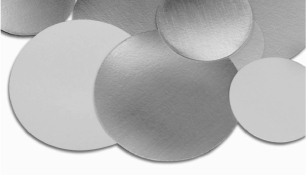 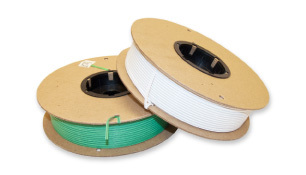 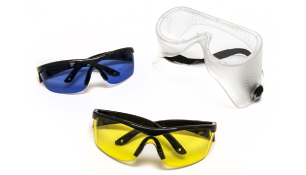 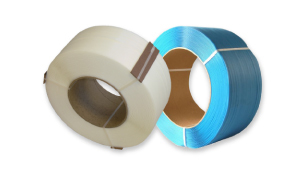 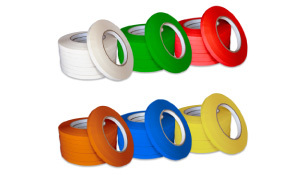 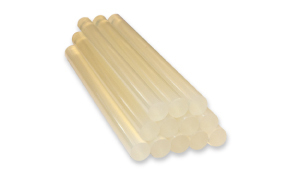 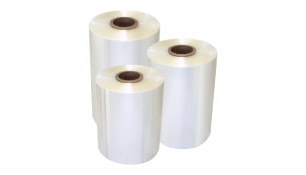 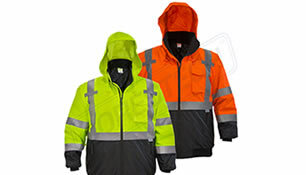 They can seal various kinds of materials, such as BOPP, PE, laminations, and cellophane. 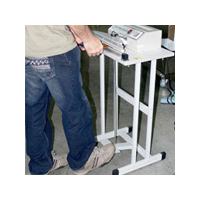 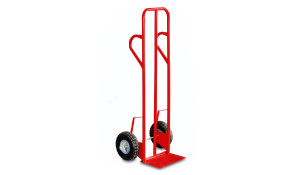 This type of unit is activated by pushing on a pedal, and the machine will operate for the preset length of time. 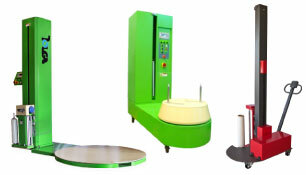 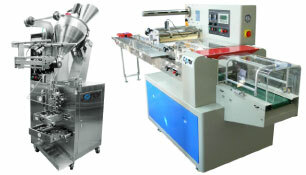 These devices are also very economical, and produce uniform, repeatable results. 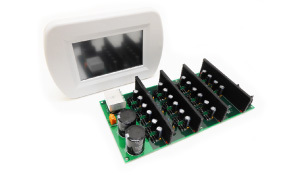 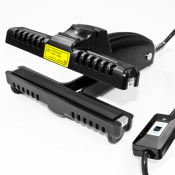 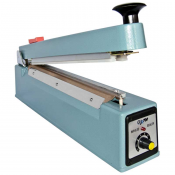 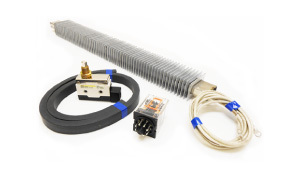 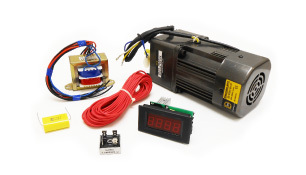 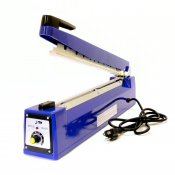 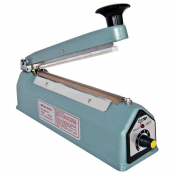 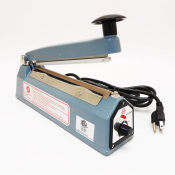 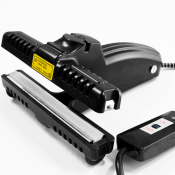 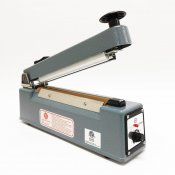 Designed for light to medium duty applications, constant heat sealers can be used on a wide variety of materials. 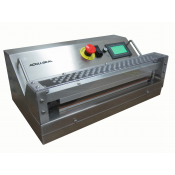 They have a different construction than the impulse sealers, but are also operated by pressing a pedal. 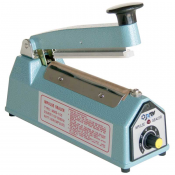 In this case, the operator depresses the pedal when the bag has been sealed. 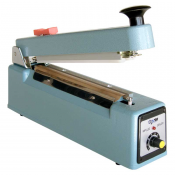 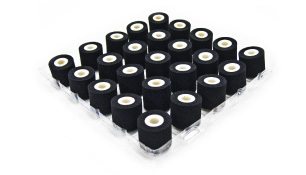 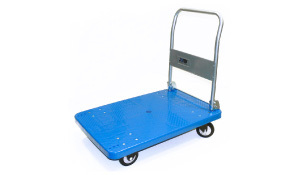 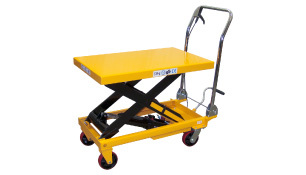 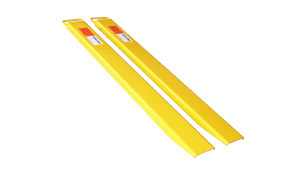 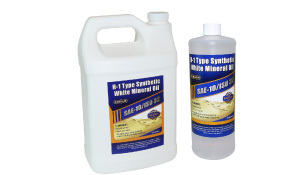 This type of sealer is frequently used for food and nutraceutical products. 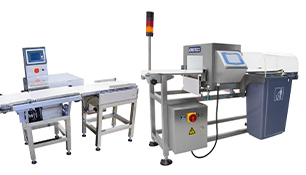 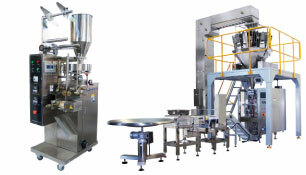 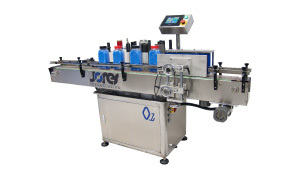 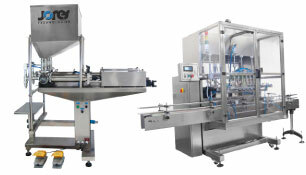 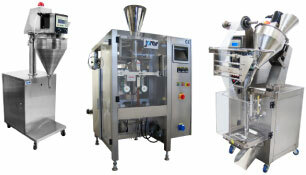 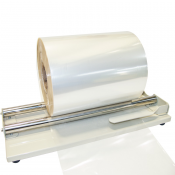 Continuous band bag sealers use a semi-automated bag sealing process to streamline production. 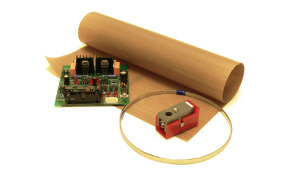 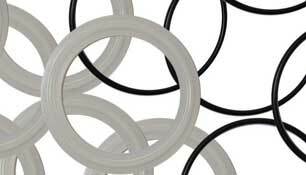 They provide a strong seal for many kinds of bag materials, and can be used in environments when full automation is not possible. 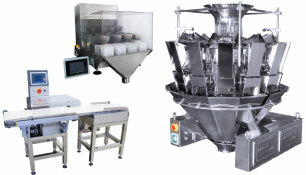 Filled bags are placed on the conveyor belt, and the bags are guided through the sealing process. 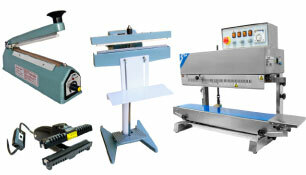 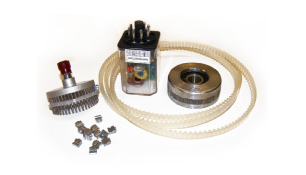 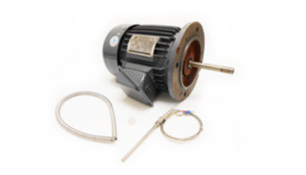 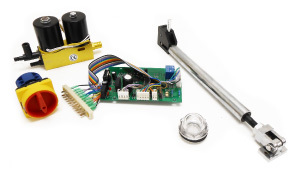 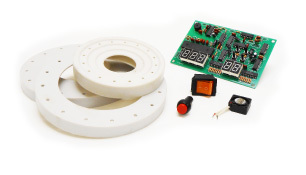 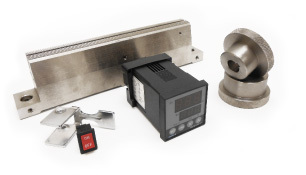 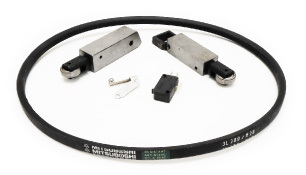 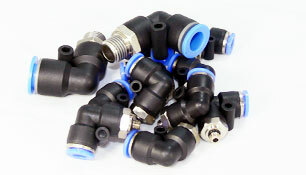 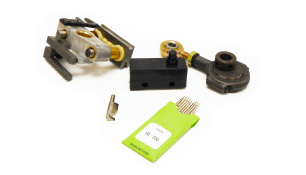 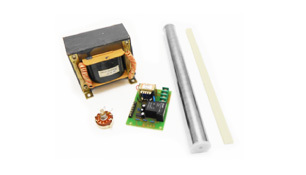 In addition to bag sealing equipment, you'll also find a full range of parts, accessories, and supplies. 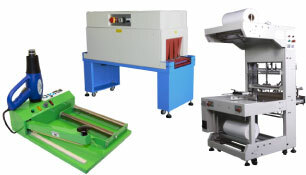 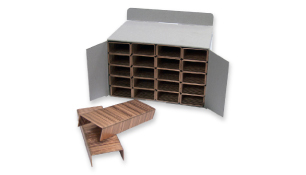 Technopack has the largest selection of packaging equipment and materials to keep your business operating at full efficiency. 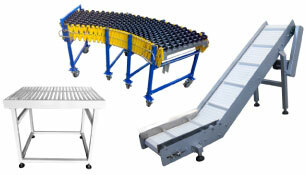 With more than 70 years of expertise in the material handling and packaging industry, we offer a large selection of premium products, exceptional technical support, and low prices.